TEMPE, Ariz., November 14, 2017 – AV Concepts, the trusted audio-visual technology solutions staging company announces its latest breakthrough in the audio-visual field. This new process uses an entirely new application and material setup, creating unbelievable life-like holographic effects. 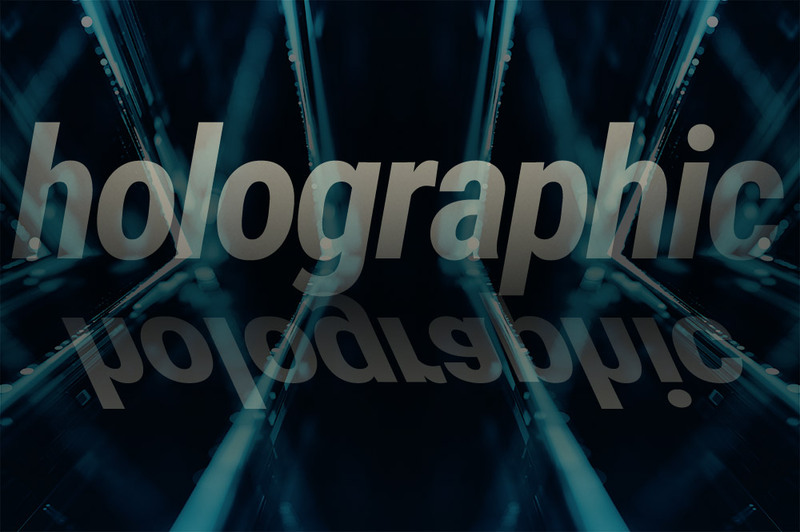 As holograms become popularized not only in the audio-visual field but in general business and consumer needs, these new materials help to improve the traditional holographic effects process and deployment. With a proprietary application and the use of new materials, there are many advantages to using it over traditional materials. The innovation greatly expands the possibilities of execution in live event holographics. This new advancement can be more cost effective than what we’ve seen in traditional Pepper’s Ghost design. Each application has a specific need, and AV Concepts’ expertise helps determine the correct deployment to insure the desired effect. With an added durability, and a swifter setup time, the new application can display high quality holographic content while maintaining an increased flexibility with usage. This material greatly increases the efficiency of the desired effect while not compromising the ability to “hold” a projected image, all while maintaining a bright, full and vivid experience. “As we’ve been in the industry for 30 years we are constantly researching, creating and providing cost-effective, customized, new and innovative materials and solutions that provide a seamless memorable experience. This latest technology can provide cost effective options that expand the possibilities of what we can achieve in live event holographic effects,” says Nick Smith, president of AV Concepts. Saving time, money and costs with the latest technologies allows for great access for its use: less setup space thus shortening the production time and making it more flexible in terms of location. AV Concepts recently utilized the material successfully for the Jared Leto Hologram activation @ SDCC17. AV Concepts is a trusted audio-visual event technology staging company that delivers innovative, cost effective solutions that transform events into memorable experiences that help drive business results. Visit and https://www.avconcepts.com/ to learn more. ← AV Concepts Turns 30! And we are still pushing the envelope with customized solutions!